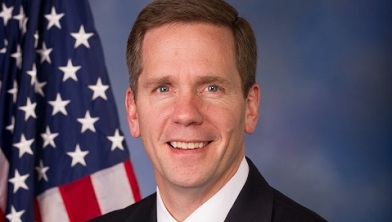 Congressman Bob Dold serves the people of Illinois’ 10th Congressional District. A native of northern Illinois, Bob graduated from New Trier High School, and prior to being elected to Congress in 2010 Bob served as President of his family’s business, Rose Pest Solutions. In Congress, he has earned a record as one of the most effective, independent and bipartisan members. He was deemed the most effective freshman in Congress at advancing his legislative agenda.